Today’s men and women are increasingly using the web to make new friends and find others who want to chat and spend time creating new relationships, whether they are platonic or romantic. Since life is pretty hectic for most people, with working too many hours or raising children, social or romantic lives tend to dwindle. But with online chat and dating sites, there is always something for everyone, especially when it comes to Catholic Senior Dating. 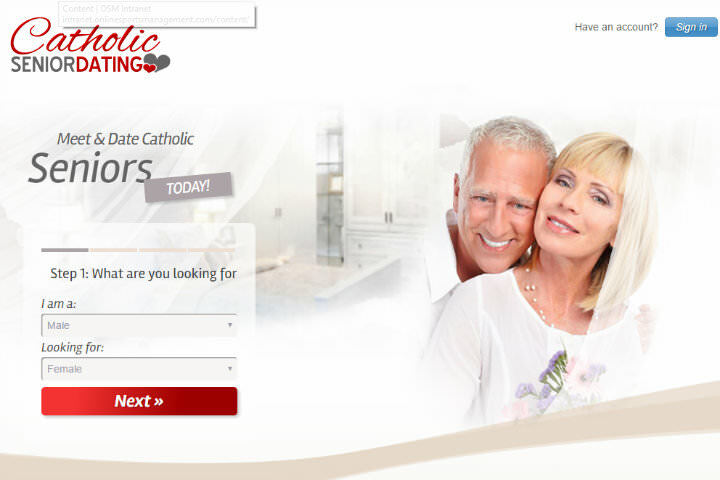 The first thing we noticed when doing our Catholic Senior Dating review is that it is a well-designed dating site that gets right to the point. 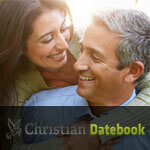 It caters to everyone who wants to date within the Catholic faith. Since it’s a niche specific dating site, don’t get your hopes up for hundreds of thousands of people to be there, but it does have a good number of senior members who want to chat with others that share their Catholic beliefs and values. The registration process is relatively simple and can be done right from the homepage. The best thing about this site is that you can customize your search to find Catholic singles who either live close by or who are located further away. All in all, there are plenty of members that will ensure that you are not limited to chatting or meeting the same people over and over again. Once you enter Catholic Senior Dating, you will notice the simplistic layout that focuses on connecting senior men and women, making sure that the process is as easy as possible for its members. Right off the bat, the site gives you a list of members who match your criteria and who they think would be the right fit for you. With other functionalities such as private mailboxes, private chat rooms, and group conversations, the site has been set up for senior members to be able to use all the features with comfort and ease. The chat feature is also very practical, allowing you to easily start a private chat, switch between rooms and participate in public conversations. The customizable search feature gives you the option to eliminate seniors who are outside of your geographical area. You are also able to browse through new and “old” members, members near your location, and more. There is also a quick search function on the right-hand side, so you don’t have to go through the tabs to start looking. Overall, it’s a neat design that provides practical and easy to navigate features for the user who is eager to find someone to connect with, meet and so much more. This site’s main focus is to bring seniors together, making its members its top priority. From the moment you enter the homepage, member images and information appear and it’s obvious that this site is member driven and member focused. In addition to the regular functions like basic and advanced search, “who’s online” and featured profile, there is a neat chat option that gives you quick access to the main chat rooms; you can choose from senior, global and others or just have a video chat with other Catholics. At almost every glance, there are pics of members who have recently joined, who live in your area and who fit your criteria. There are two types of memberships, free and premium plus. The cost of the premium plus membership starts from $27.99 per month to $39.99 for every three-month subscription. When upgrading to the premium plus membership, you will receive some nice features that are not accessible to free users, such as full-sized member photos, being able to send an unlimited amount of emails and flirts, the ability to use custom filters and so much more. There are senior members joining on a daily basis so there is always a variety of Catholic men and women who you can connect with. 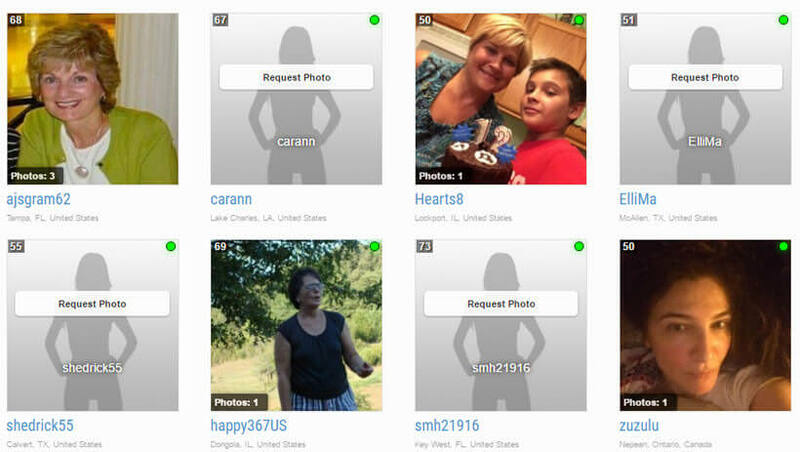 Considering that this site specifically caters to Catholic seniors, there is definitely going to be a variety of people from different ethnic backgrounds to choose from, which is expected from a chat and dating site like this one. 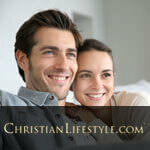 Our Catholic Senior Dating review has convinced us of one thing – this is one of the best Christian dating sites out there, especially if you have reached a certain age. I’ve used catholic dating sites and I’ve used senior dating sites, but this is the only place that combines the two and I love it. As a recently retired man, I have plenty of free time on my hands and I enjoy spending it on Catholic Senior Dating. I’m not even looking for a wife or a lady friend, I just enjoy talking to likeminded people. Everyone is so decent and friendly on this website, it’s refreshing. It took me awhile to learn how to use this website but now I’m better at it and I’m more confident when I want to reach out and contact someone I like from their profile picture.I like that members are all good, devoted Catholics just like me.